Warrington Cental Heating's 100% Gas..... your local Heating & Plumbing Specialists in Warrington Cheshire. 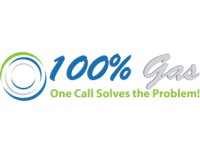 100% Gas provide a friendly reliable and above all professional service in the highly specialized field of Gas Plumbing & Central Heating. 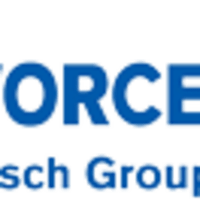 If you are looking for a plumber or emergency boiler repair, we offer complete plumbing and heating services in Warrington. 100% Gas endeavour to provide our customers with a service they can trust and rely on. 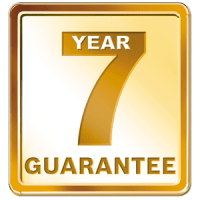 We pride ourselves on our professional service and always treat our customers with honesty and integrity. 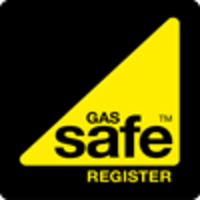 All of our Gas & Plumbing engineers are Gas Safe Registered.